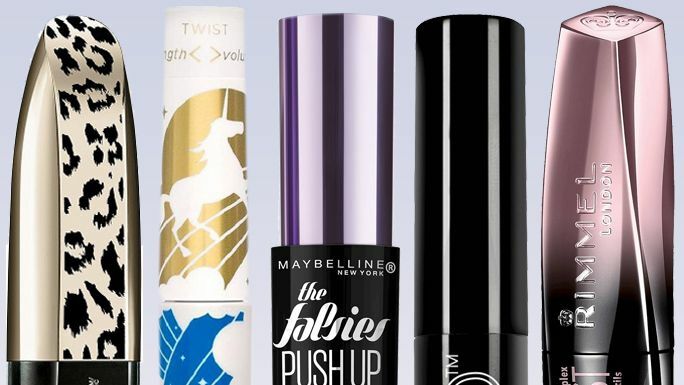 These drugstore mascaras are as easy on your eyes as they are on your wallet. 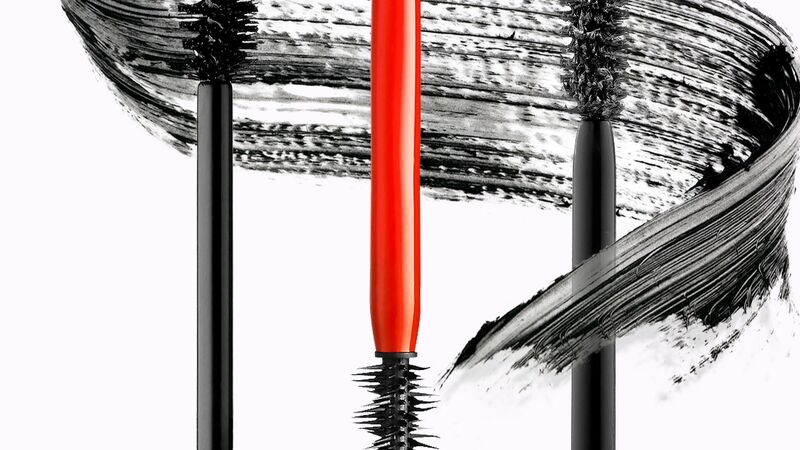 Summer isn't the only season that messes up your mascara. 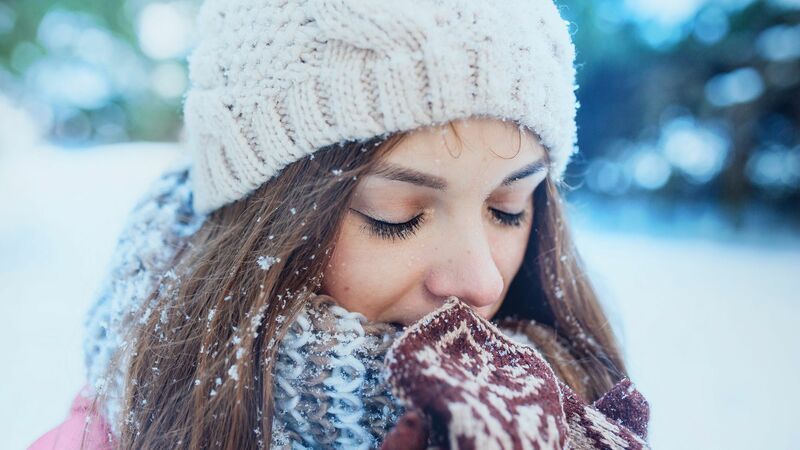 Wet snow and winds during the winter can cause your mascara to smudge and run. We turned to a makeup artist for their tips on how to keep your mascara in place throughout every winter snowstorm. 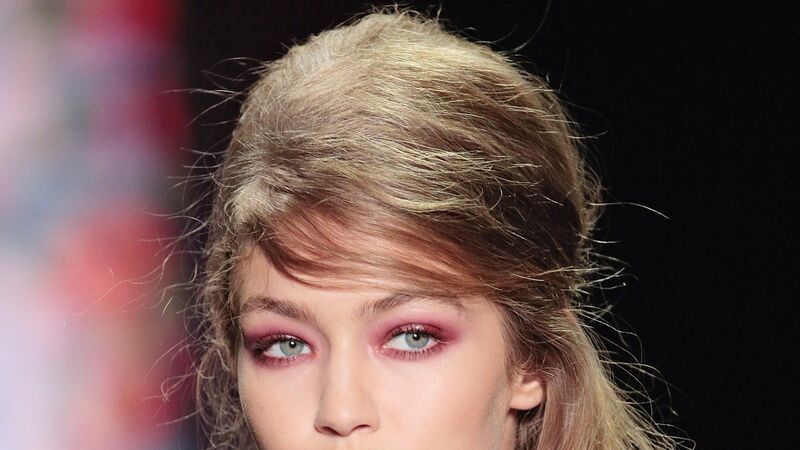 Now we know that red eye makeup is a thing (thanks, Gigi! ), here's a few products you can use to get the look. 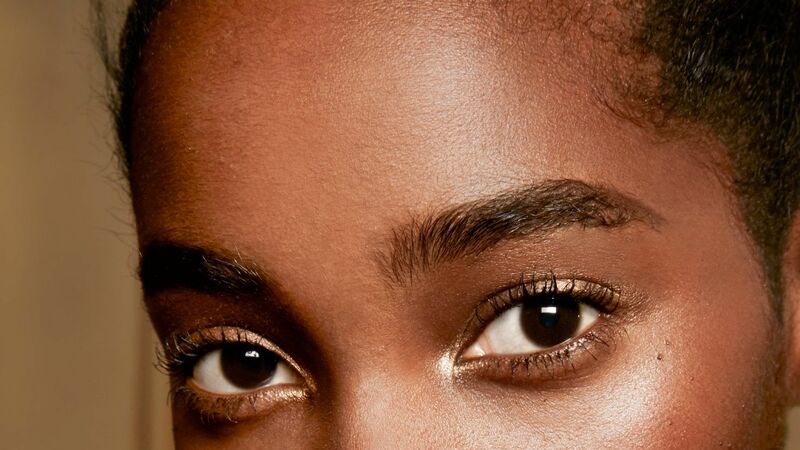 These conditioning mascaras give you long lashes now, but work so you can grow the real deal later.